Yangon is quite a well equipped city now, offering almost everything a tourist would need. Perhaps not the same brands of products one may be accustomed to, but close substitutes imported from Thailand, China or South Korea. In the last three years the markets have been transformed with malls and designer stores opening in various parts of the city. Hotels are plush and modern and English speaking staff not so difficult to come by. Smiling faces and their inherently helpful attitude puts tourists at ease. Road signs have appeared, Uber and Grab taxi services have facilitated movement and tourists are more at ease using them. Driving license – the roads here, may not be of international standards except perhaps, the ones leading to Naypyitaw, the capital city. It is not often that one sees tourists hiring cars in Yangon, and driving around. This could be partly because taxies are easily and conveniently available, it is also not easy to meander through traffic in narrow lanes and unfamiliar one-way streets. But for the adventurous, carrying an international driving license permits their driving without getting caught by the traffic police. Water bottle – it is best to use mineral water, preferably purchased from a reliable store. Not every store can be trusted for the bottled water they sell. It is ideal to fill water from the hotel in your own water bottle before stepping for the day. Alpine is the most reliable brand though local brands like Designer Water etc have cropped up. Evian etc are available but are extremely expensive. Umbrella – Umbrellas are needed all round the year, to protect from the hot summer sun, and from the rain, during the rainy season which lasts for almost six months. A small folding umbrella that fits into the bag is ideal but windy days require sturdier ones. Sun shades– it gets really hot in summer and the sun can be harsh and cruel even to the eyes. An overcast sky can clear in minutes to expose the glare of the summer sun. So carry the sun glasses you are comfortable with. Sun screen lotion – the harsh sun directly above us, can be a bit much for the bare skin to endure before getting burnt or freckles to appear. A suitable sunscreen lotion appropriate for the skin type is absolutely essential to prevent sunburn. Supermarkets do carry a few of the general ones, not necessarily the ones you are accustomed to. Mosquito repellent – A country as green as Myanmar, and cities with parks and patches of green everywhere, trees and shrubs, and landed properties with gardens and trees, provide the perfect breeding ground for bugs, insects and mosquitoes. With a long rainy season, they breed and multiply rapidly, and are found under tables and in taxis, in rooms and halls alike. Avoid being bitten and prevent the onset of mosquito-carried infections. Torchlight – the dismal power situation in Myanmar is not hidden, and sunset means literally a country plunged in darkness. In the last couple of years a few main streets are well lit, and a few malls and commercial centres have come up, whose lighting lights up the vicinity. Otherwise, there are endless dark alleys, dark roads, and dimly lit corners. Power outages are also common. At such times, a torchlight helps to find our way home. Comfortable footwear – the locals wear simple black velvet covered slippers, which are most easily available but everyone may not find them comfortable. The best tourist experiences are almost always on foot, and require walking for a few miles everyday. Swimming gear is expensive here. Its best to carry one’s own, spending a hundred dollars on a Speedo swimsuit does not make sense. These are also available in select outlets, not easy to find. 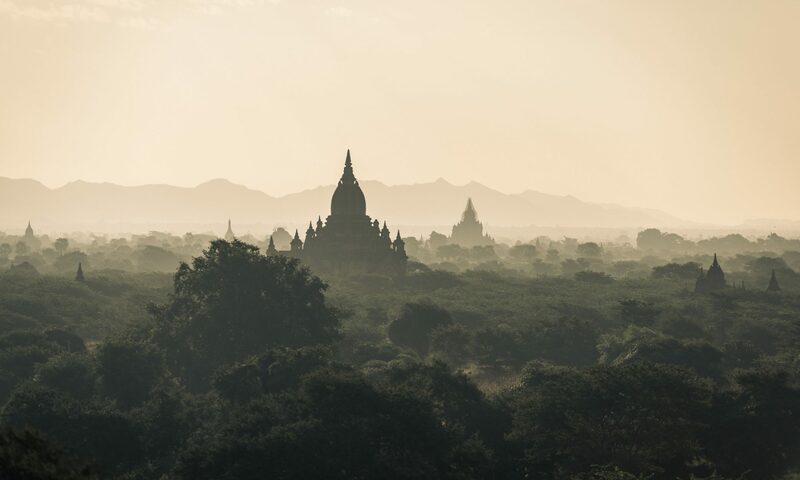 Cash and credit cards – Myanmar is still a country where cash is king. While ATM machines have appeared, credit cards like Visa and MasterCard are accepted in upscale places, but smaller outlets take cash. Foreign currency, especially US dollars, that was once accepted in place of the local Kyat, are now accepted only at hotels and restaurants, not at retail outlets. The ones accepting dollars, will take only new, straight, unfolded, clean currency notes, and that too in higher denominations like one hundred dollar bills. Medicines – it is preferable to carry your own medicines even though most foreign drugs are available, and prescriptions are not mandatory. 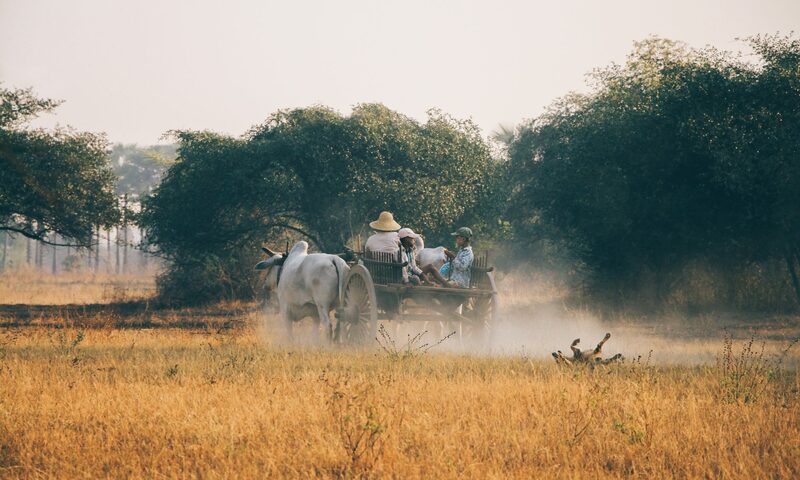 Following local etiquette – people in Myanmar are simple, but with a strong sense of pride about where they come from, and what they stand for. Even in their silence one can discern if one has not respected a custom of theirs. A few things to remember-visits to pagodas must be in appropriate attire-covered arms and legs-meaning, no shorts and no sleeveless tops and shirts, no matter how hot it is. Slippers are not permitted inside. One bends low in reverence, never points with the foot or finger, never touches a local on the head, hands over things with right hand, keeping the left had below the elbow of the right arm. Older people are treated with respect. Those inclined to attend meditation courses-need to identify the type of meditation they wish to learn and practice, enrol for a course in advance, since seats get filled weeks before.